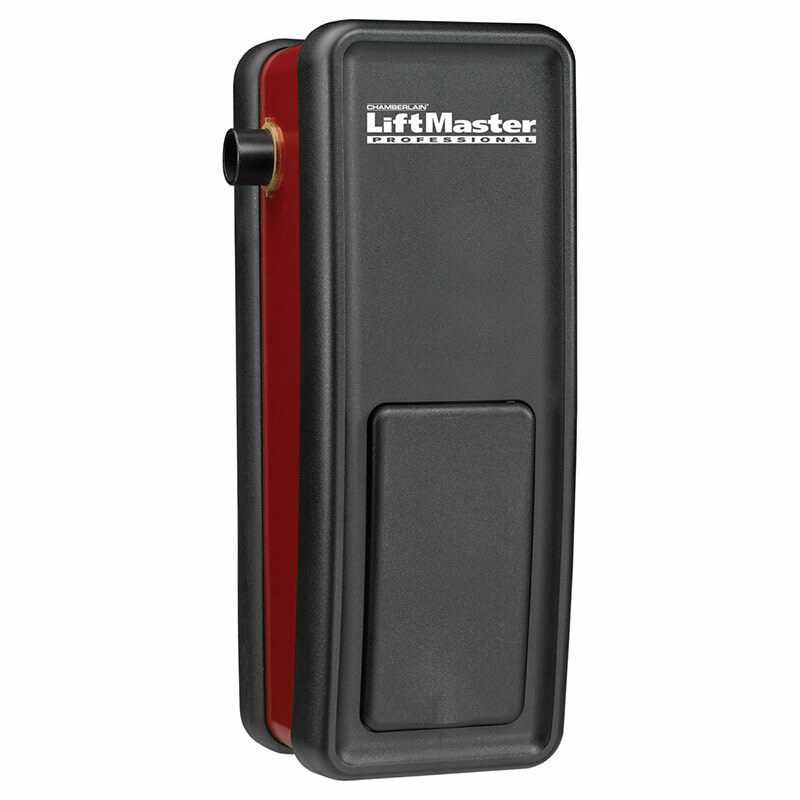 LiftMaster® Commercial Door Operators are engineered, manufactured and tested to provide reliable service to meet the toughest commercial applications. Heavy-duty 24V DC motor provides ultra-quiet operation, along with variable speed smooth start and stop. The Protector System® safety sensors reverse the door automatically if the infrared beam is broken, before contact is made. We offer same day or next day spring replacements in our service area. We also stock a variety of replacement parts for current opener brands. Get your garage door rolling again. Our Work is extensive servicing the area for over 40 years. Check out our portfolio to find out how MC Overhead Door can serve all your needs. MC Overhead Door carries the best brands and services available. When we install a garage door, we intend it to look great and stand the test of time. contact MC Overhead Door today!